You are here: Home / Software / Avast Entry Point Not Found – How To Fix It? 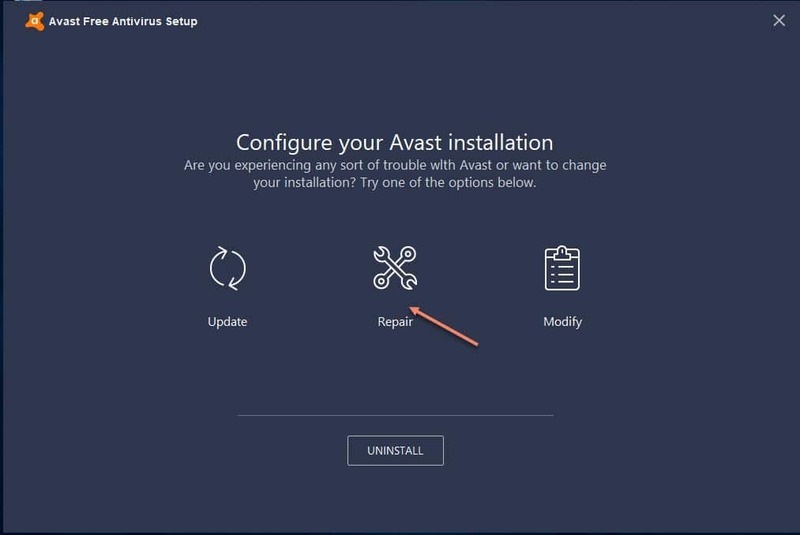 Some Avast users get error messages on their computer screen when they try to upgrade the antivirus version. If you receive ‘Avast entry point not found’ message, it is definitely going to disappoint you. 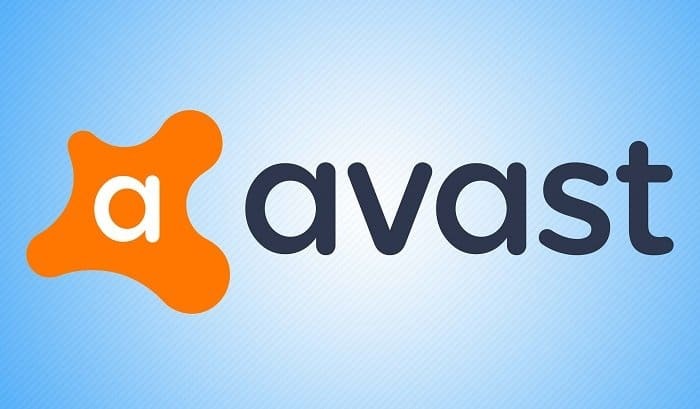 Alternatively if your Avast update is stuck you can check this post. Here you need to click on ‘OK’ and then follow the methods discussed below. Experts always suggest using the repair feature of the antivirus. It is the best way to eliminate and fix any kind of errors. 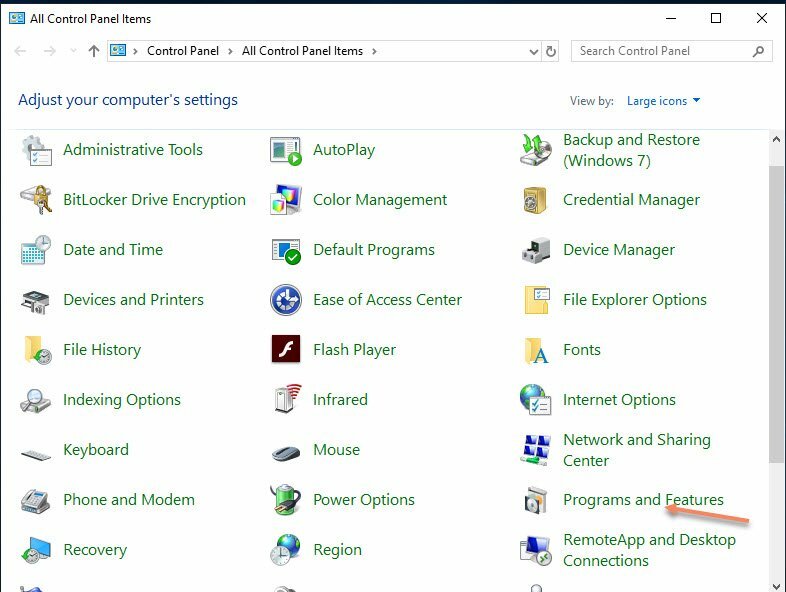 It will open the list of programs installed on the computer. If you have multiple apps in the list, you need to scroll down and select Avast antivirus. It will open the antivirus window on the main screen with certain options. It will take a few minutes to complete the process and then reboot the PC. It will open a new window on the main screen. Now, you will get options to choose whether to repair or uninstall the app. Once done, it may ask you to reboot or restart the PC manually. In maximum cases, this process helps in fixing the error message ‘Avast entry point not found in Windows 10’. Also, you must know that it is not a common problem. Only a few groups of users face this kind of trouble. If you are willing to keep your antivirus and system in perfect running condition, you need to maintain proper space in the disk. Also, the expert’s advice can work. At times, it has been noticed that unfortunate reasons create error messages. Even after doing a repair and modifying the antivirus, it is not possible to get rid of it. In this situation, the only way to resolve the issue is uninstalling of this desktop app. Thereafter, you need to reboot the PC and reinstall antivirus. You can also prefer the latest version of the setup file. No doubt, it is the quickest way to get the latest version of the antivirus. Once you have decided to uninstall the app, you need to follow the steps discussed above till uninstall. 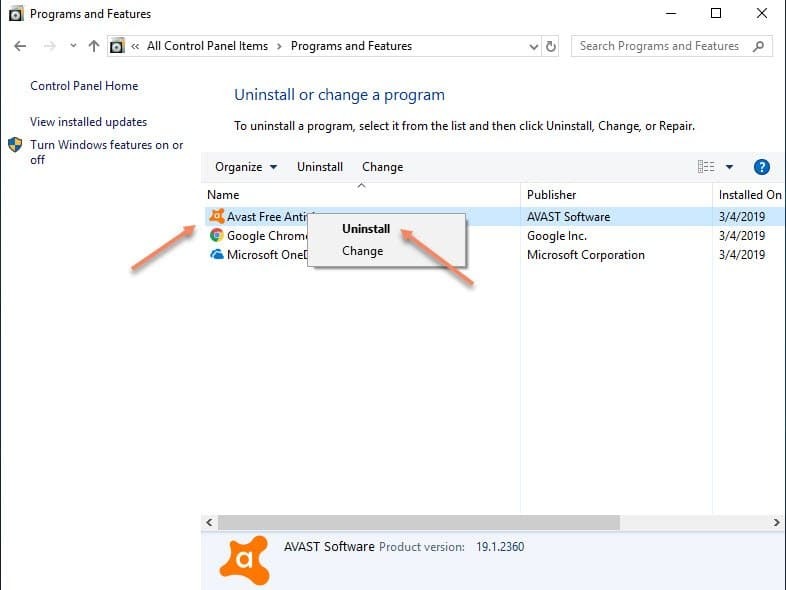 It will open the Avast un-installation window on the main screen. Now, you need to select ‘UNINSTALL’ instead of ‘Repair’. It may ask you for confirmation before proceeding. So, choose ‘Yes’ and wait for a few moments to complete the process. Once done, you need to reboot the PC and then reinstall the latest version of the antivirus. 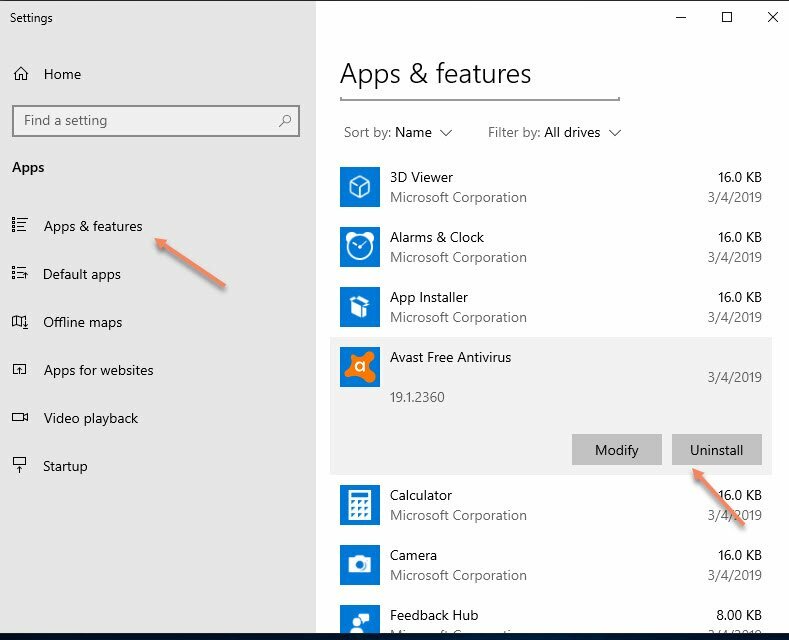 Hopefully, you get to know the methods of how to resolve ‘Avast entry point not found’ error in Windows 10. For any other query, you can comment below. 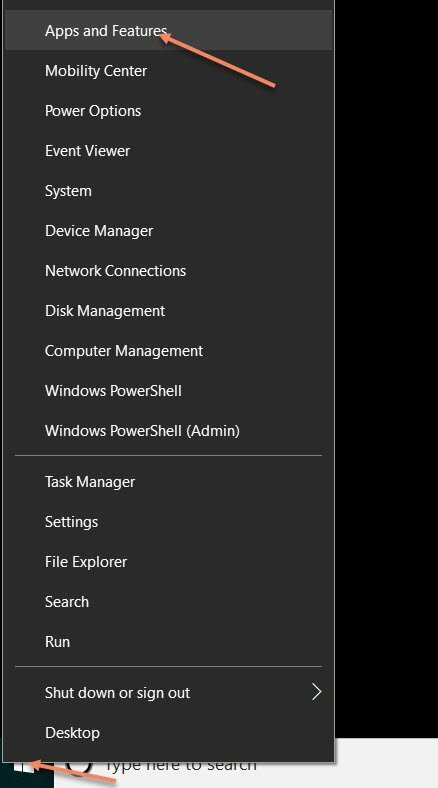 How To Use Sandboxie In Windows 10?